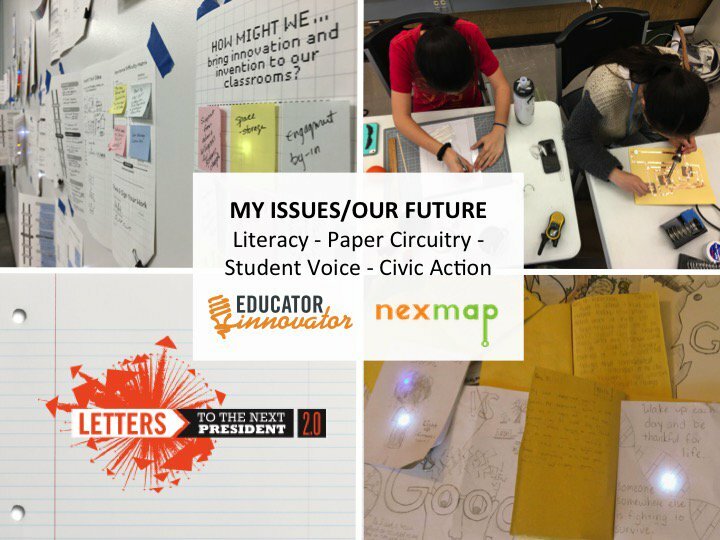 Join NEXMAP and Educator Innovator for the three-part, back-to-school webinar series, "Literacy, Craft and Civic Engagement – A Paper Circuitry Project for L2P 2.0,” that explores how young people can use paper circuitry to develop their writing, voice their opinions and showcase creative expression. 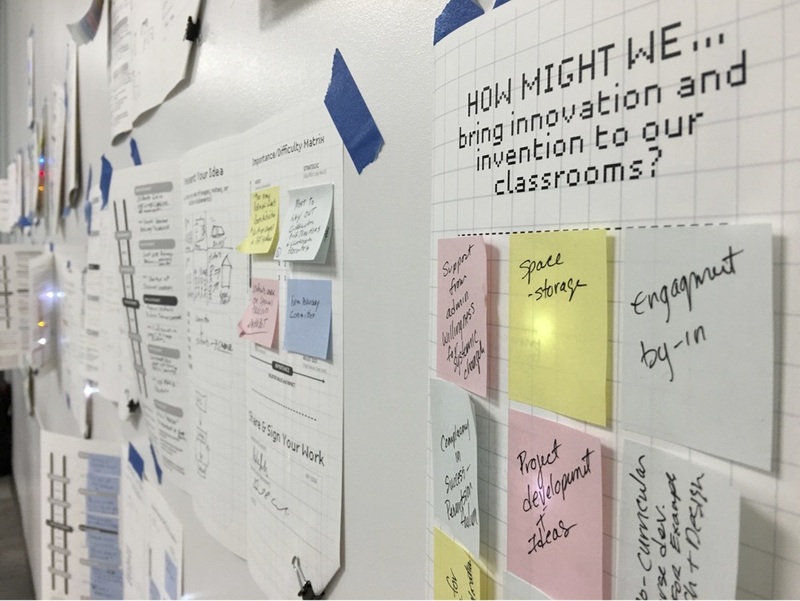 Using a series of design exercises that introduce strategies for organizing information, gathering feedback, refining and developing ideas we're helping educators and young people explore possibilities for student voice and civic engagement. Check out the hashtag #2nextprez to see some of the activity going on around the country, and visit Letters 2 President to get involved. 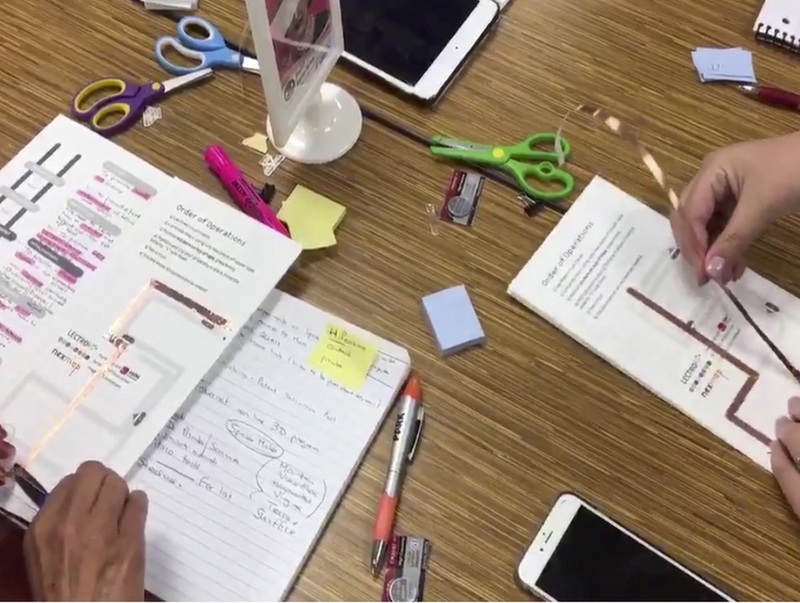 This series of webinars features teacher leaders from California, Texas and Ohio and addresses the many ways paper and electronics support multiple literacies and creative learning. The first session, Part I, on 8/18, introduces sample projects from contributors Kate Hodges, Molly Adams and Anna Marie Warren. The second session, Part II on 8/25, digs into practical implementation strategies for working with students and sharing the approach and practices with colleagues. The third and final webinar on 9/8 will feature Jeannine Huffman and highlight opportunities for more complex paper circuitry projects using the ATtiny85 microcontroller. We've created a set of creative process worksheets to accompany the L2P program. 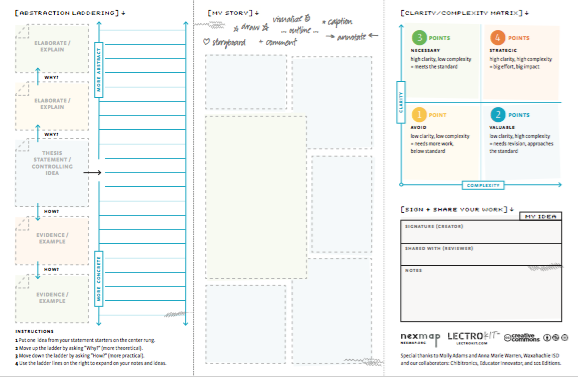 Use these 11x17 PDFs to explore ideas and draft a "letter" (a formal piece of writing or a step of steps or outline for your own final product) that comments on important ideas in this election cycle. 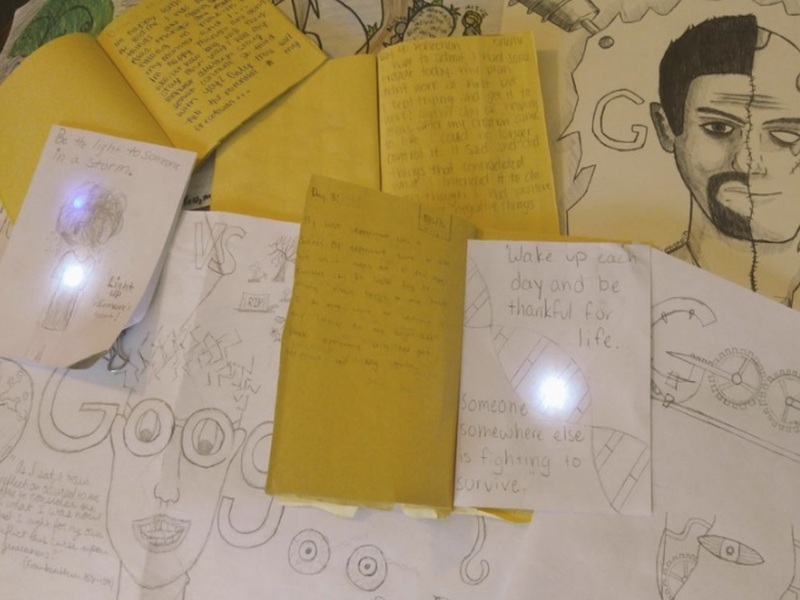 We'd like to thank Jie Qi and Chibitronics, Educator Innovator, the National Writing Project and KQED for their collaboration and support.